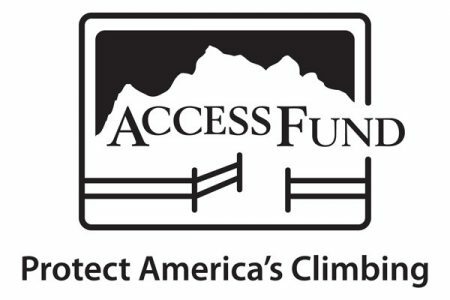 Just when you thought we couldn’t bring you any more new demos, Mountain Hardwear steps up to the plate! 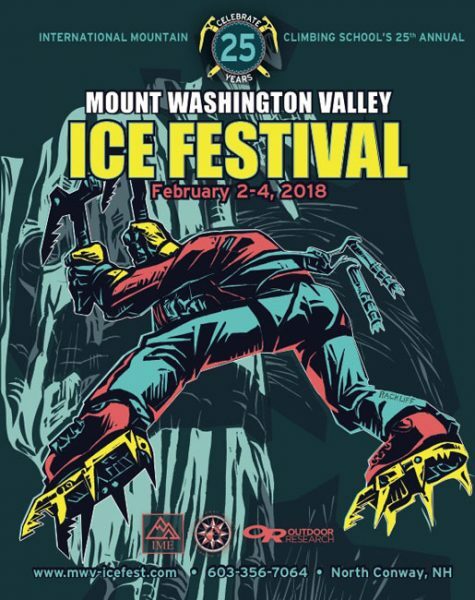 We are psyched to have Mountain Hardwear back on board for this year’s Ice Fest, and even more psyched to share the goodies they will be bringing for y’all to try! 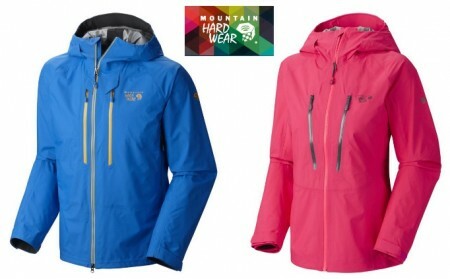 The star of this year’s demo fleet will be the Seraction Jacket, Mountain Hardwear’s brand new, top-of-the-line, wicked sweet hard-shell jacket. The Seraction was designed with input from elite climbers to meet the needs of climbing mixed rock and ice in the worst conditions. (We know a thing or two about that here in New Hampshire!) Built with all of the awesome feature you would expect from Mountain Hardwear: helmet compatible hood, chest pockets, waterproof zipper, and stretch panels for mobility. So what’s so new and different about this jackets? This year, Mountain Hardware is employing the use of Dry Q technology, a brand new fabric that is both breathable and fully waterproof. Sound too good to be true? Take the opportunity to try it out at Ice Fest! 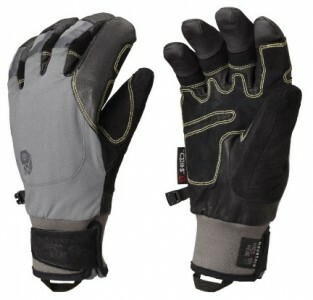 While you are at the Mountain Hardwear table, don’t forget to take their new Seraction gloves for a test-drive! The ultimate get-after-it ice climbing glove, The Seractions are built with an all-leather palm and soft shell fabric to provide superb dexterity. Top it all off with a cozy fleece liner to keep your hands warm and happy! Check em’ out! Welcome back Mountain Hardwear, and thanks for always upping the ante!